The TTA has secured CITB part-funding to train eight new NVQ assessors over the next 18 months. The aim of the funding is to provide an assessor infrastructure for the wall and floor tiling sector across the UK which will support quality assured assessment of experienced operatives to NVQ L2. Part funding will also be available for NVQ EWPAR/OSAT training, which is designed to help fixers obtain their CSCS cards. Having independent NVQ assessors will help the TTA strengthen its training activities and make it easier for companies and independent fixers to access the training support they need. It is also the intention to promote and support a skilled and qualified workforce, which will stimulate the market and uptake by providing a route to qualification for experienced operatives via on-site assessment. The capacity to register learners to this programme will be greatly improved by the addition of eight new assessors. TTA will research and identify suitable candidates from within the sector to take on the role of assessor, and will give full support to the assessors both during the training process and throughout the EWPAR/OSAT of experienced operatives. This is also an important response from the TTA to the withdrawal of the Construction Related Occupation (CRO) card in March, which has affected 230,000 cardholders. This card did not require the holder to obtain a nationally recognised construction-related qualification and therefore did not meet the expectations of the Construction Leadership Council (CLC). A number of CRO occupations have qualifications that currently don’t meet the nationally recognised standard for those skilled occupations. The TTA initiative will give new entrants to the sector and others an additional route through which to gain the appropriate training. The TTA will now undertake direct marketing to raise awareness, identify learners and link to assessors in addition to marketing to employers outside of membership in order to reach the whole sector. 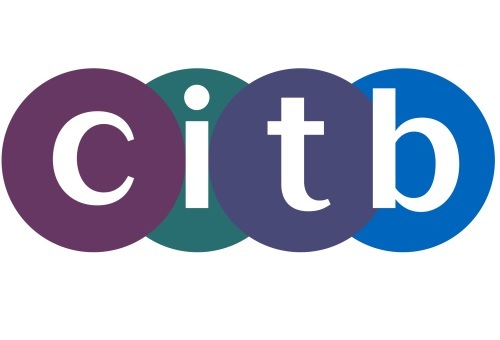 The TTA has also been working with the CITB to set up a new funding scheme to assist companies with up to 99 employees with their training needs. This comes within the CITB’s Skills & Training Flexible Fund, which supports small and micro employers, and specialist federations with the delivery of training and upskilling. Applications for up to £10k funding are now open and will remain open until 20 November 2017. Full information is available on the CITB website. TTA members can either apply by emailing funding@citb.co.uk or can contact the TTA.